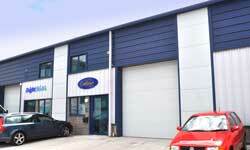 The North's largest independent commercial and industrial lettings company. 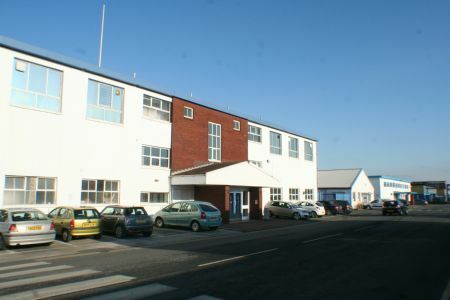 We have offices available for short and long term leasing all around the North starting from £3 per sq ft. 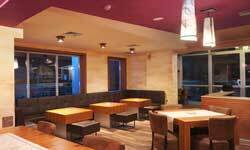 Leisure, Food and Drink Industry Outlets. Contact us to view our portfolio of leisure opportunities in prime locations. 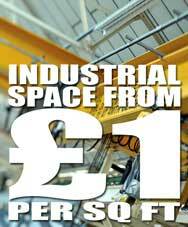 Industrial Space From £1 per sq ft - Services Included! Ask us about our industrial spaces available now in all regions. We have a wide range of retail properties at amazingly low rates. 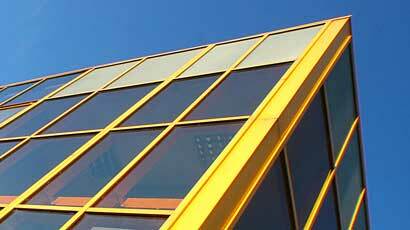 We provide commercial property lettings and sales services for some of the biggest national names. But, no matter the size of your business, we will always give you that little bit extra to ensure you are pleased with the results and our services. We own and administer the majority of the commercial and industrial properties available in our lettings and sales portfolio so you can be guaranteed that decisions can be made quickly and in your best interest. 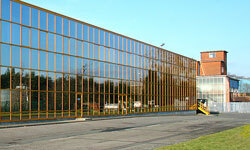 We have gradually developed into one of the leading commercial and industrial property companies in the region. Despite the effects of the recession, we are the biggest buyers of commercial property in the North having recently added over 4 million sq ft of industrial, commercial and office space to our already huge range of commercial properties. Our commercial department helps match the property needs of businesses from Start-Ups to SMEs. So we are here to offer you advice on location, re-location, services, facilities or expansion opportunities for offices, industrial units, storage or retail outlets. We have a corporate department especially dedicated towards the requirements of our high end customers some of which are Barclays Bank, Capita, Subway and Boots. Click here to see more. We believe in building long term relationships with all of our customers and always provide our services on the basis of loyalty, trust and honesty. 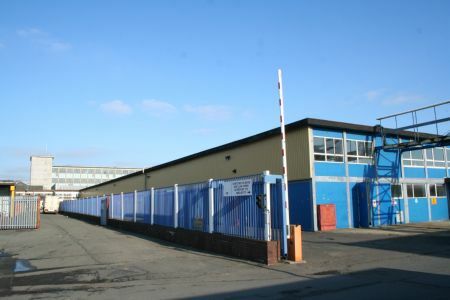 We own some amazing property suitable for industrial use or storage. On a total site area of 25 acres, the development has undergone an extensive refurbishment to make it a superb site for industry. 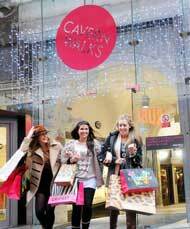 We've just acquired Cavern Walks. An amazing shopping centre in the heart of Beatle history. We provide a wide range of office space to suit all needs and budgets from start-up to executive suites. 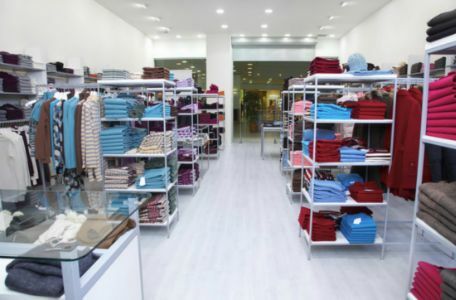 Retail spaces suitable for small shops to large stores. Many are in city centres or in the heart of communities. 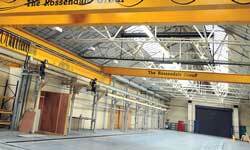 We own and manage over 5,000,000 sq ft industrial space suitable for a variety of purposes. 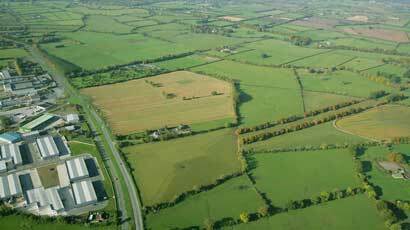 We have over 60 acres of prime land available for industrial, retail and residential development. 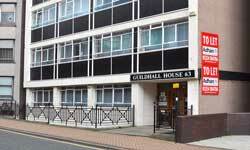 We have over 20 years experience in commercial sales and lettings. Click on any of these sections to go to the website page. 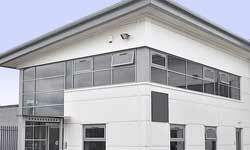 OFFICES - Serviced offices • Stand-Alone Offices • Call Centres. 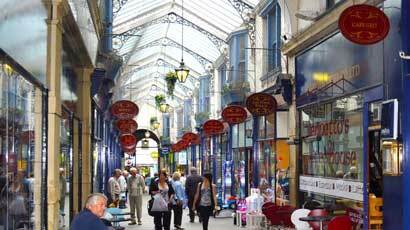 RETAIL - High Street • Secondary • Specialised/Ethnic Areas. LEISURE - Restaurants • Take-Aways • Play Centres. 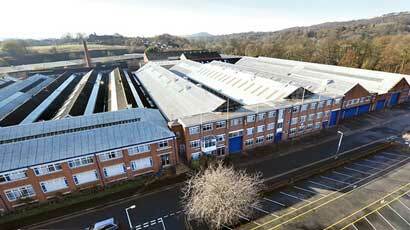 INDUSTRIAL - 5,000,000 sq ft Industrial Space • Modern Sheds • Northlight Mills • Start-Up Mills • Secondary Mills • Trade Counters. STORAGE YARDS - Truck Storage Yards • Storage • Yards • Car Sales Pitches • Garages. 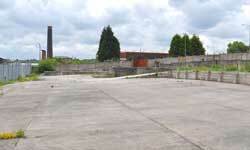 DEVELOPMENT OPPORTUNITIES - 60 Acres Development Land • Design & Build • Residential Schemes. Please help us prevent spam by entering the code from this image.